Watch video · - Hi, I'm Gini Courter. Welcome to SharePoint Designer 2010 Building Custom Workflows. In this course, I'll be showing you how to create and document workflows.... 1/11/2010 · When I try to create any sort of todo item or any other task in the workflows section of sharepoint designer I get asterisks around the todo item name (which is unique) when I do a check for errors before attempting to deploy the workflow. My SharePointBuddy (Sandra Mahan) and I were brainstorming stuff recently, and the topic of SharePoint 2010 looping workflows came up. To the best of my knowledge, you can’t create a workflow in SharePoint Designer (SPD) that will repeat an action for an unspecified number of repetitions (occurrences or days).... 24/12/2012 · Description: In this project, I am trying to show how a very simple SharePoint sequential workflow can be created and run using Visual Basic, I’ve tried to add screenshots and codes so that who has just started learning SharePoint would not get lost. hi, I am trying to create the same workflow for process approval which is explained in this video. In addition to that i want to add due date and the condition if the due date is crossed.... To build the safe limit workflow by using SharePoint Designer activities. 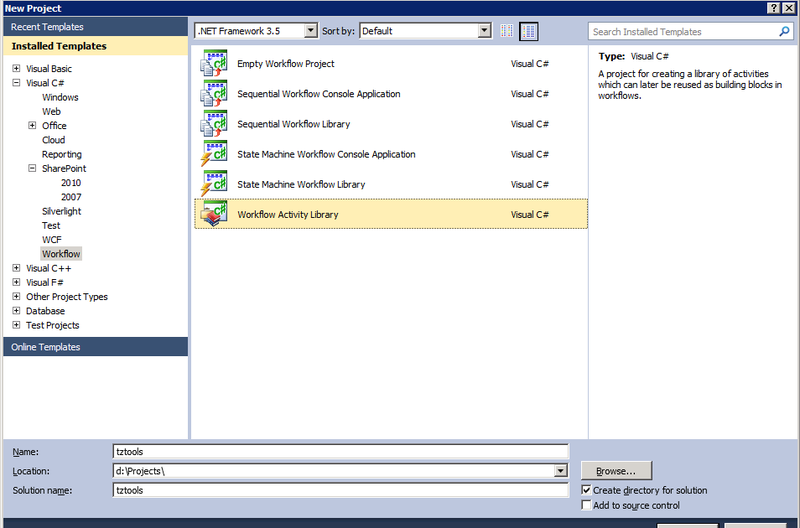 In SharePoint Designer, create an external content type and name it SafeLimit. Sorry for posting this question here - I was unable to locate the SharePoint forum :-) Hi, I need to create a workflow in SharePoint 2010 so that the user can add in a field the email address of another to approve an item in a list. 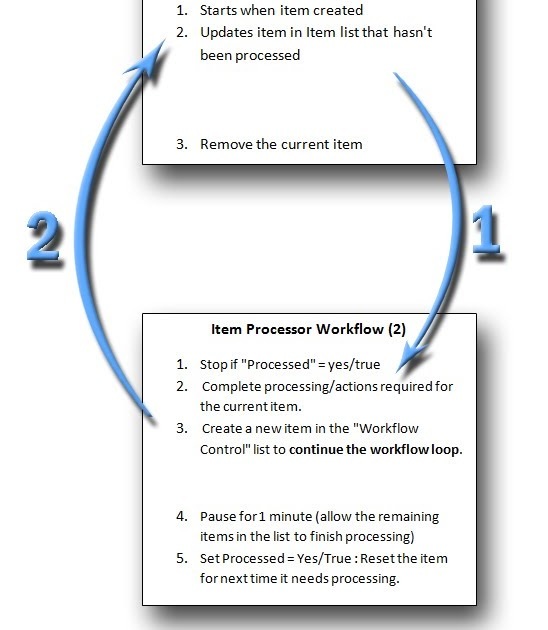 I need to create a simple job management workflow in SharePoint 2010 that looks something like this: The OOTB Three-state workflow would work perfectly, except I do not want emails sent to the initiator at each stage, only to Person A and Person B. Introduction. There are two ways of creating a Workflow: Using SharePoint Designer; Using Visual Studio; In this article, we will experiment with creating a Workflow using SharePoint Designer 2010. 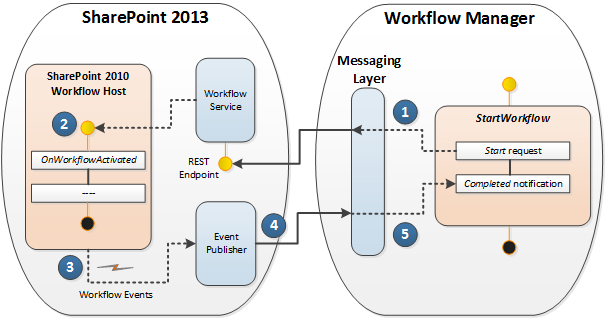 23/05/2013 · my Team has a requirement of creating a automated workflow using the SPD 2010, The requirements are bellow. 1. Need to start the workflow automatically for every two weeks.